No one plans on getting a divorce, but the truth is half of all American marriages end in divorce. When it comes to retirement planning, divorce can have a hugely negative impact on your finances. In some states, couples are required to split their retirement funds with the exes, particularly if the money was earned while the couple was together. The rules for splitting assets such as retirement accounts vary by state, though, so you’ll want to work with your lawyer to ensure you are dividing that investment fairly and correctly. Divorce often has a more severe negative impact on women. Some women may not have their own retirement account if they didn’t work outside of the home during their marriage. Others may not have earned as much during the marriage, working part time or at lower-earning jobs, meaning they’ll have less in their retirement account. While a couple may be tempted to use retirement funds to pay for their divorce, it’s usually better to find other means and leave your retirement funds alone. Rebuilding that account later could prove harder than you think. 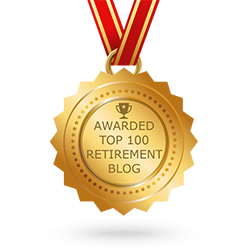 When doing your retirement planning, it’s smart to plan for the worst. No one wants to think they’ll get divorced, but it’s smart to at least familiarize yourself with the laws and know what you could be facing. 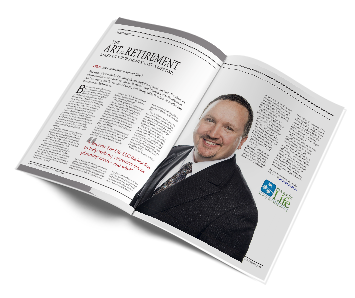 You can work with the team at Income For Life to create a retirement plan that’s divorce-proof, too. Give us a call at 888-228-8814 or contact us through our website to learn more.